HUNTINGTON BEACH, Calif., (April 12, 2019) – The U.S. Environmental Protection Agency (EPA) and the U.S. Department of Energy (DOE) honored ENERGY STAR partners for their outstanding contributions to public health and the environment on April 11, 2019. Awardees are comprised of Fortune 500 companies, commercial building owners and operators, and more. Winners have demonstrated national leadership in cost-saving energy efficient solutions. Corporate Sustainability Strategies is proud to announce clients Hudson Pacific Properties, LBA Realty, and USAA Real Estate received honors. Hudson Pacific Properties and LBA Realty are first time winners and USAA Real Estate is seventeen-time winner for Partner of the Year for leadership and sustained excellence in energy management – the most for any real estate company. For more than 25 years, EPA’s ENERGY STAR program has been the United States’ resource for saving energy and protecting the environment. 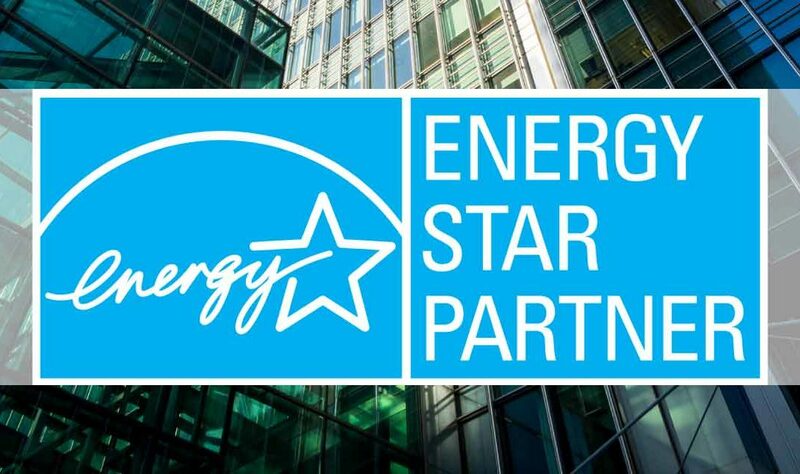 Since 1992, ENERGY STAR and its partners have helped save American families and businesses nearly 4 trillion kilowatt-hours of electricity and achieve over 3 billion metric tons of greenhouse gas reductions – all through voluntary action. In 2017 alone, ENERGY STAR and its partners helped Americans avoid $30 billion in energy costs. About ENERGY STAR: ENERGY STAR® is the government-backed symbol for energy efficiency, providing simple, credible, and unbiased information that consumers and businesses rely on to make well-informed decisions. Thousands of industrial, commercial, utility, state, and local organizations—including more than 40 percent of the Fortune 500®—rely on their partnership with the U.S. Environmental Protection Agency (EPA) to deliver cost-saving energy efficiency solutions. For more information, visit www.energystar.gov. About Corporate Sustainability Strategies: Corporate Sustainability Strategies (CSS) is an independent commercial real estate sustainability and operations consulting firm, passionate about results. Services are client-centric, focused on driving enhanced financial, environmental, social and governance outcomes by designing and implementing cost effective sustainability strategies. Cumulatively, CSS clients represent over $100B in Assets under Managements and 500M sf of real estate. To date, client savings exceeds $30M. Clients include office, industrial, retail, multi-family, hotel, storage, healthcare, and development asset types. For more information, visit www.corporatesustainabilitystrategies.com. HUNTINGTON BEACH, Calif., (Feb. 11, 2019) – Corporate Sustainability Strategies (CSS), a sustainability and operations consulting firm specialized in driving enhanced financial returns by designing and implementing cost effective, value creating sustainability strategies, announced they have been appointed as a Green Lease Leaders (GLL) Supporting Partner by U.S. Department of Energy (DOE) Better Building Alliance and Institute for Market Transformation (IMT). DOE’s Better Building Alliance and IMT initiated the GLL program in 2013 by to define green or “energy-aligned” leases; recognize pioneering tenants and property owners who add energy and water-saving clauses to their leases; recognize real estate brokers who facilitate green lease transactions; and drive higher building energy performance in commercial, retail, and industrial buildings. Historically, real estate owners and tenants have had difficulty integrating sustainability into the lease process due to tension between owners and tenants over responsibilities and cost-sharing arrangements. The GLL program is helping to break through these barriers by proving that a wide variety of companies are already incorporating green lease language into their portfolio and by demonstrating replicable solutions that can be employed by others. As a GLL Supporting Partner, CSS will work to advance the goals of the program with clients and other audiences. GLL recognizes forward-thinking companies and real estate practitioners who break down barriers to high-performance buildings by revolutionizing leases to incorporate energy efficiency and sustainability. Currently, there are 31 recognized GLL organizations, representing over 1 billion SF of commercial space and $24M annual energy cost savings. About Green Lease Leaders: Green Lease Leaders recognizes forward-thinking companies and real estate practitioners who break down barriers to high-performance buildings by revolutionizing leases to incorporate energy efficiency and sustainability. 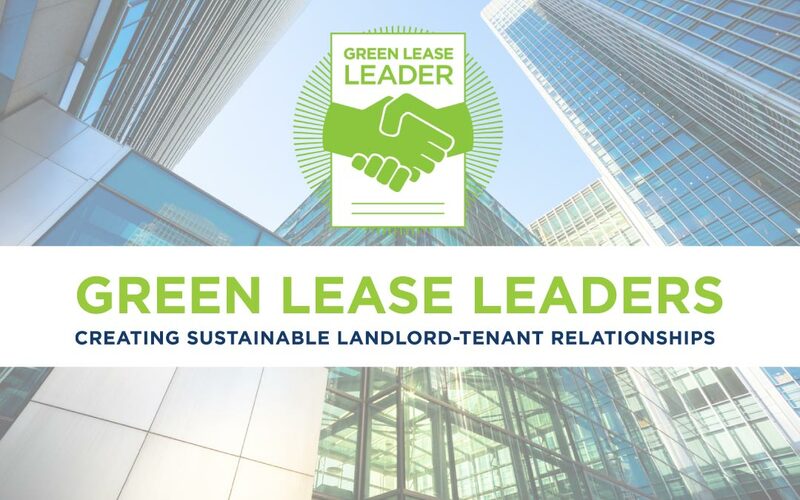 For more information, visit www.greenleaseleaders.com. This is especially critical if you’re a woman entering a traditionally male-dominated field like commercial real estate, according to a panel of women at the BOMA International annual conference – and later, when you’ve gained seniority in your field, it’s on you to nurture the next generation of property professionals. Read the full article by Janelle Penny for BUILDINGS.com. BUILDINGS.com is a community of facility managers and building owners responsible for the operation of commercial and public buildings. 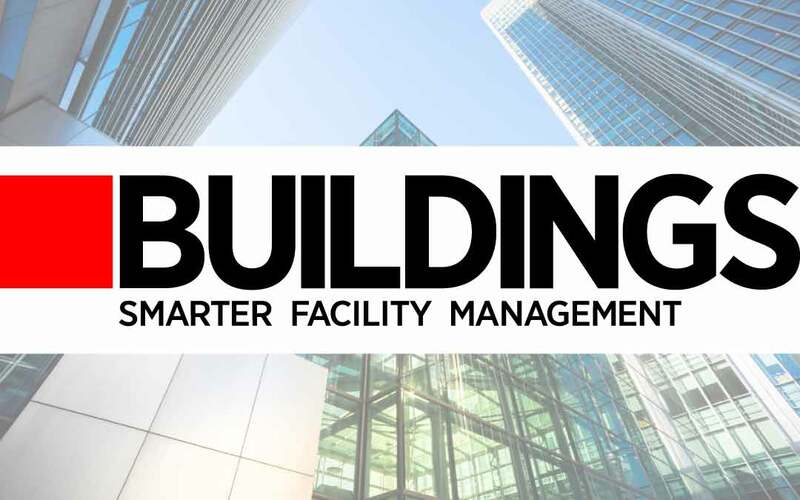 The site offers the latest news, archived articles, research and newsletters on facility management. Users of BUILDINGS.com include professionals in Business Development and Management firms, Office, Education, Healthcare, Retail, Hospitality and Government. These professionals are involved in the development, construction, modernization, and management of buildings. Learn more about BUILDINGS.com here. BOMA is a federation of U.S. associations and 18 international affiliates. BOMA represents the owners and managers of all commercial property types including nearly 10.5 billion square feet of U.S. office space that supports 1.7 million jobs and contributes $234.9 billion to the U.S. GDP. Its mission is to advance a vibrant commercial real estate industry through advocacy, influence and knowledge. BOMA International is a primary source of information on building management and operations, development, leasing, building operating costs, energy consumption patterns, local and national building codes, legislation, occupancy statistics, technological developments and other industry trends. Learn more about BOMA here. Smart-building wellness programs are about employee and tenant comfort, which leads to increased productivity and more profitability for everyone, panelists on Realcomm’s Smart Building Wellness webinar told attendees Tuesday. The webinar demonstrated how technology plays a major role in healthy intelligent buildings and best practices for a wellness program. The 2015 Green Building Adoption Index is CBRE’s annual comprehensive review of the growth of green research and building certifications in the 30 largest U.S. office markets. Tracking the growth of both EPA ENERGY STAR® and USGBC LEED® certifications, this study is the first ever to accurately measure the rise of these important environmental recognitions in the commercial real estate market. The analysis develops both national and individual statistics with supporting narrative examinations of each market, allowing comparisons between marketplaces. Additionally, this year’s green research study examines building performance by various size categories, providing further analytical detail to this increasingly important market phenomena. The project was accomplished by a research team from Maastricht University, supported by CBRE market research as well as EPA ENERGY STAR and USGBC LEED data. Climate change may seem like a complicated issue, but it’s actually simple if you understand five key facts, according to Edward Maibach, director of the Center for Climate Change Communication at George Mason University. They are: 1. It’s real. 2. It’s us. 3. Scientists agree. 4. It’s bad. And: 5. There’s hope. Read more on this at CNN.com (link).